Jürgen Klopp has discussed his plans for the summer transfer window. And the Liverpool boss sees no reason to invest heavily on new signings this year, given the quality and potential of the squad already at his disposal. 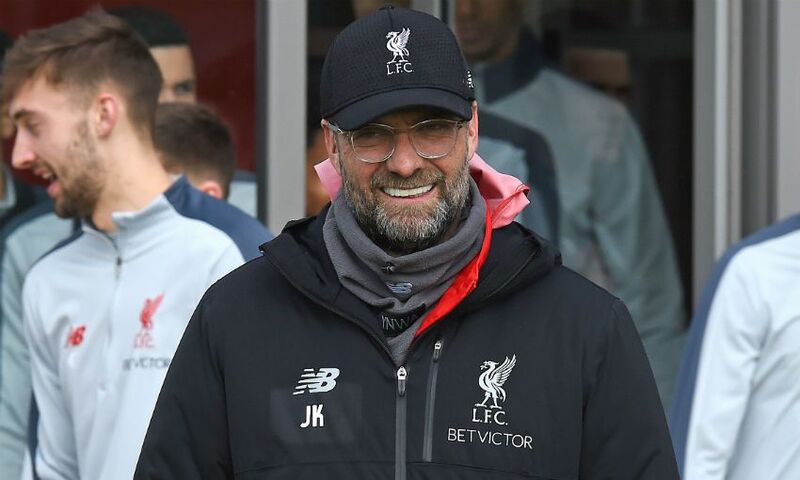 “For sure there's no need for that level,” Klopp said, regarding the recruitment of Naby Keita, Fabinho, Xherdan Shaqiri and Alisson Becker ahead of the 2018-19 season. “I don’t want to talk exactly what we will do, but I don't think this is a team at the moment where we have to spend the big money or whatever. The manager went on to state that his side can still improve, despite the fact they have amassed 73 points from 30 Premier League games so far this season and have a Champions League quarter-final against FC Porto on the horizon following their impressive midweek win over Bayern Munich. On the space for further development, he continued: “It's massive. I think the steps are really obvious but it is still about a natural confidence. “We have to start looking at ourselves like how other teams see us. When you think about how Bayern faced us here, I saw Bayern playing a lot of times in the last years but I never saw them being that defensive-orientated. “When Manchester City came here it was similar. Wow. They had a lot of respect for us but I am not sure we always have the same amount of respect for ourselves. “The team believing in itself is a normal part of development. It is better everybody else says you look good rather than you running around saying: ‘I look really good.’ It is still the same information but it's different! “It is a good sign of character, but it is normal that we have to get used to our potential. For sure it will come, step by step, that is why I was so happy for the game at Bayern. “There was a little sign at least for that. All the other things, the boys have so much space for improvement in all departments. [There are] So many things to come. “For the future we have to be lucky that they all stay healthy and we can work with them and use the little time we have in training to bring the group together so that we don’t have to develop only in games which is modern football.